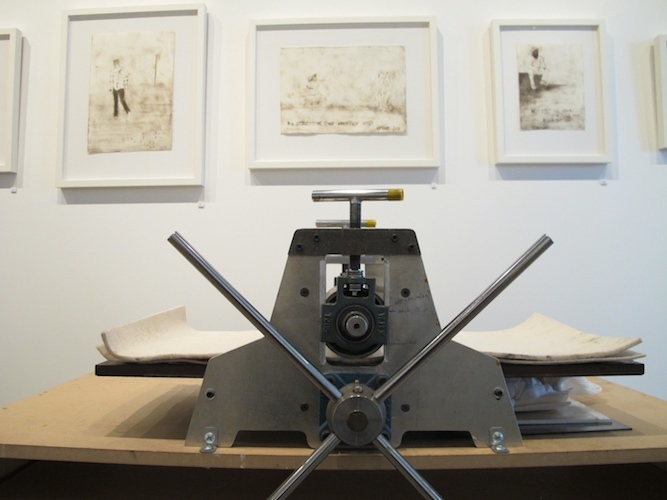 As part of our commitment to the promotion of unique and quality hand made works, we offer a range of workshops across the mediums of Printmaking, Drawing and Bookbinding. Our goal is to encourage the development of new skills and techniques within a friendly and supportive environment. Most of our workshops are designed for the beginner and the enthusiast, with some workshops offered as Master Classes with established artists. 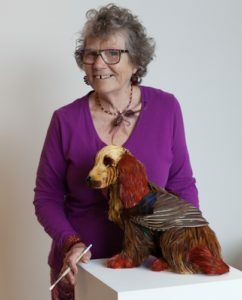 Artists Rona Green and Emily Valentine will present an artist talk about their current exhibitions ‘In Fine Fettle’ and ‘Crested Canines’ on Saturday 20 October 2.00pm – 3.00pm. 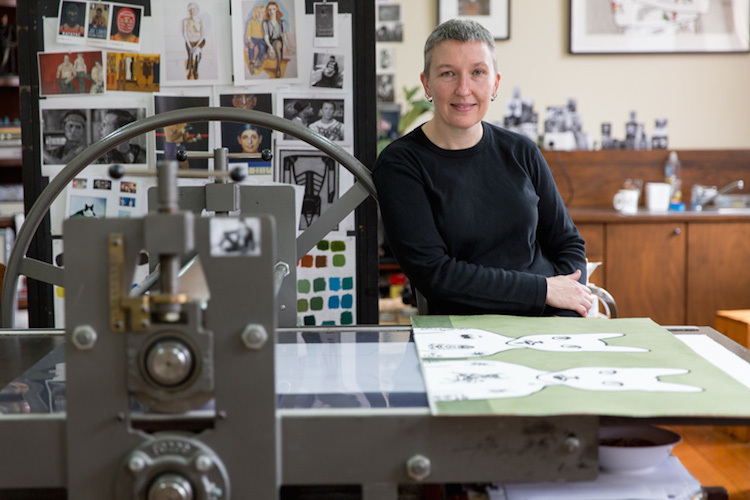 A great opportunity to hear the artists talk about their creative processes and watch Rona demonstrate how she prints her distinctive linocuts. This is a free event, however an RSVP is appreciated.